The quality of our products is monitored - from raw material to the finished article. 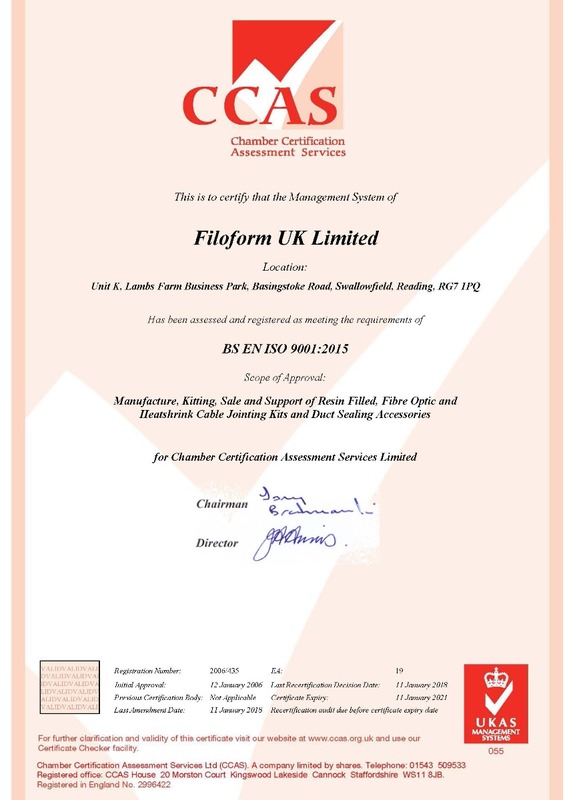 Our ISO 9001 certificate assures you that we work in accordance with specified procedures - from the development process and right through production and shipping the goods out the door. Because we review all of our processes on a constant basis, any irregularities are noticed immediately. This ensures a continuous process of improvement. This also applies to our Filoform NL environmental management system. 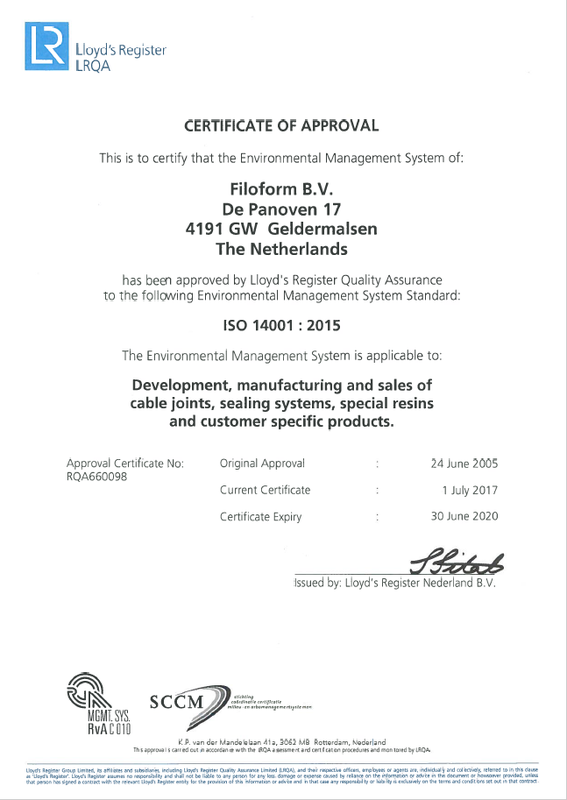 Certified to ISO 14001, The Filoform Group is committed to continuously improving the environmental impact of our products and operations.